Mid Hudson Construction Management is a full-service general contracting and construction project management company servicing commercial clients in the Hudson Valley area. 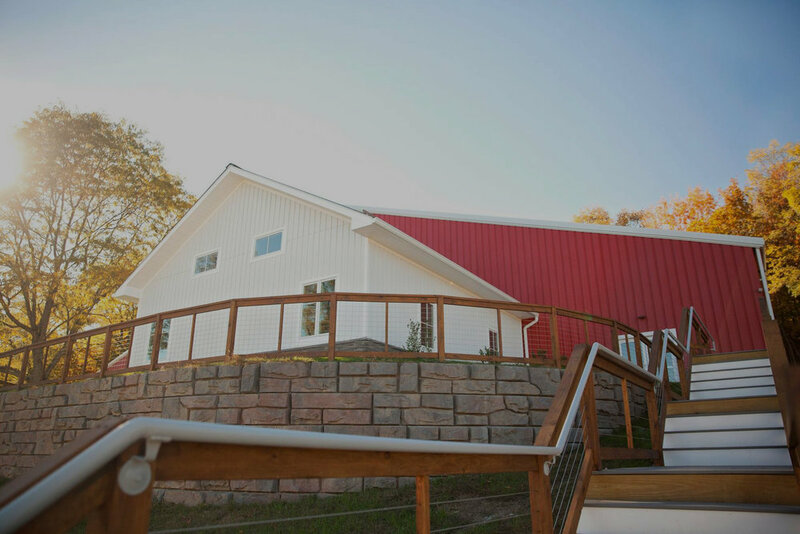 For over 20 years, we have tirelessly worked to establish Mid Hudson Construction Management as one of the leaders in the construction industry. Our team consists of passionate individuals with extensive background in architecture, construction management and related fields, who all share the same goal: creating long-term value for our clients.